It’s more than a simple products bundle, because it gives a full validate stack with a fast provisioning, but also a better lifecycle management. VMware Cloud Foundation comes also with VMware SDDC Manager that automates the entire system life cycle and simplifies software operations for the entire stack. SDDC Manager can automate the deployment, configuration, and ongoing lifecycle of a complete SDDC, including the complex tasks of update and upgrade. 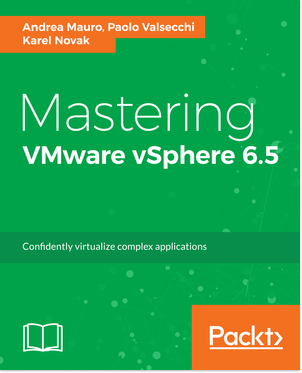 And it’s not limited only to the main three product, but includes several other VMware’s products. The complete Cloud Foundation 3.7 software BOM can be found in the VMware Cloud Foundation 3.7 Release Notes. 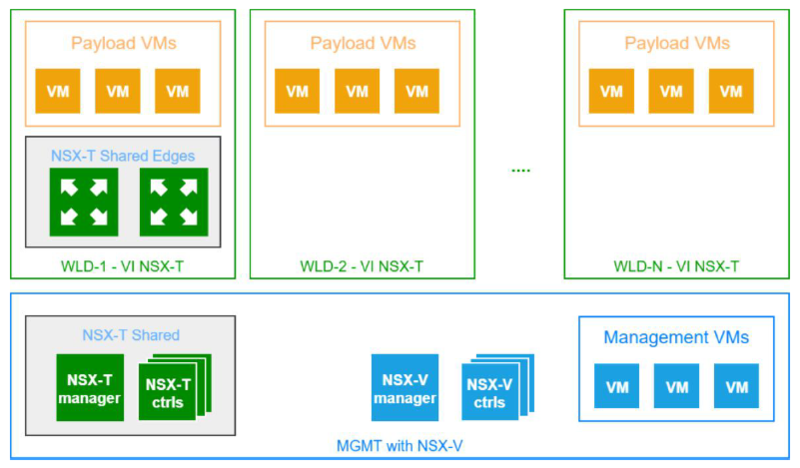 A big news of this new version is Horizon 7.7, not only included as a component, but VMware SDDC Manager can also automate the deployment and configuration of the Horizon infrastructure. To make this Composable Infrastructure more flexible there is also an integration with Dell EMC VxRail. VMware and Dell EMC co-engineered the integration between VxRail hyperconverged appliances and VMware Cloud Foundation, building a vCenter Plugin that make possible to merge the capabilities of VxRail Manager and VMware SDDC Manager. But what is a Composable Infrastructure? 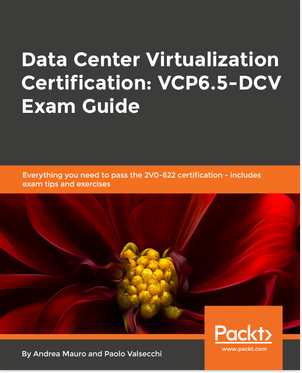 Basically, it’s a partner agnostic architecture and design from VCF perspective. Converged: it’s a preconfigured package of software and hardware in a single unit, designed for a specific application or workload. Hyperconverged: it adds deeper levels of abstraction and greater levels of automation for easy-to-consume infrastructure capacity. 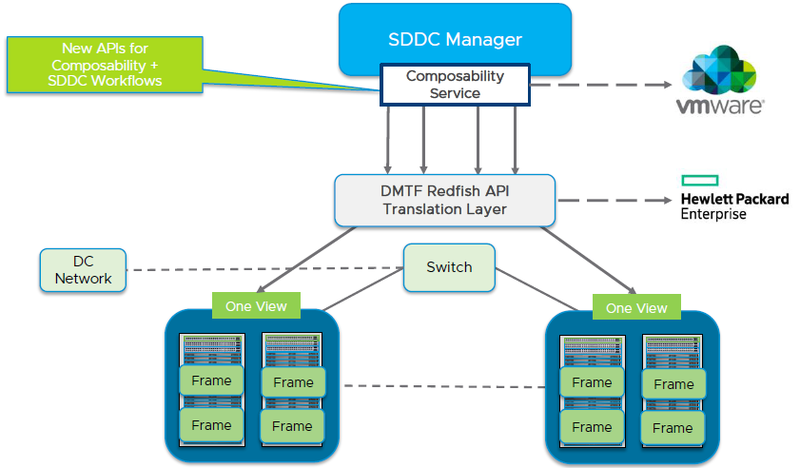 Software-defined elements are implemented virtually, with integration into the hypervisor environment. Composable: it’s a fluid pool of computing, storage and network resources with a simplified platform management were resources can be provisioned and reconfigured on demand. VFC was usually an hyperconverged architecture, but now there is a new option. 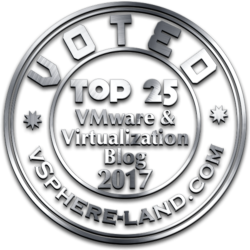 For more information on Cloud Foundation 3.7 see Announcing VMware Cloud Foundation 3.7 General Availability.